No doubt that Kendall Jenner has taken a different path than her famous sisters Kim, Khloe, Kourtney, and Kylie. The supermodel is more of a tom-boy and enjoys privacy more than her Kardashian clan. 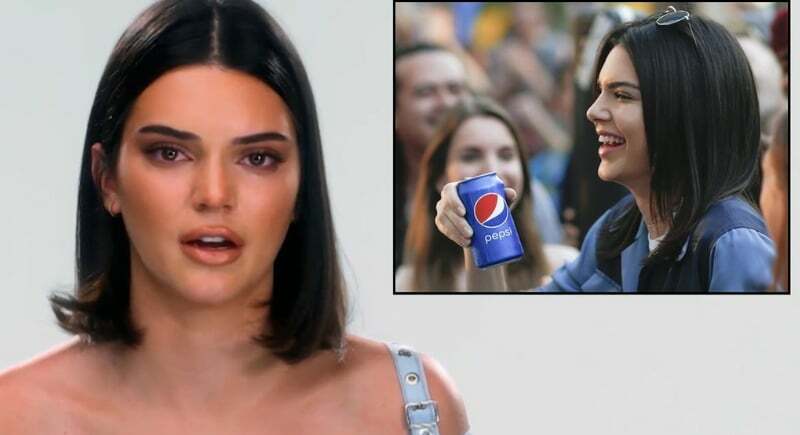 Unfortunately for the model, she became front and center when a Pepsi advertisement she was featured in went horribly wrong.